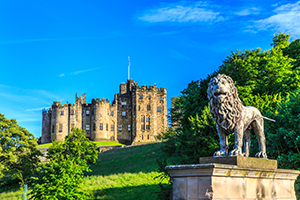 Albatross offer a wide selection of great hotels in the North East, from modern city centre hotels to stunning country houses in fantastic touring locations, and all are within easy access of the many attractions this beautiful area has to offer. 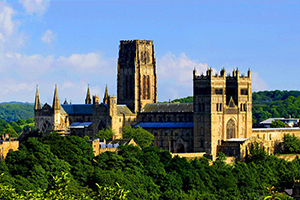 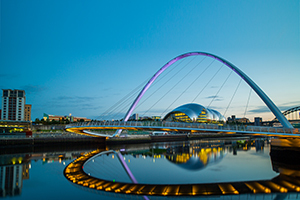 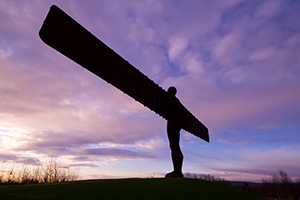 The North East has it all from vibrant cities to rugged coast lines, history to heritage, cathedrals to culture. 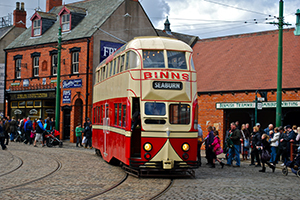 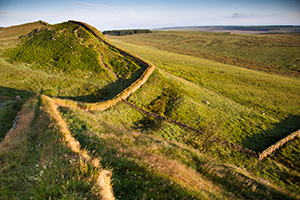 There is plenty to do in Tyne & Wear and County Durham, below are just a few attractions.